Snapseed is the latest photo editor app developed by a European company, the NikSoftware Acquired by Google. Snapseed is considered to be similar in function to Instagram, but it has some powerful new innovative features that make the app a bit more than the basic editing and filter application. The users should not be worried about their blur photos as the solution to such problems has been solved by snapseed. The snapseed creates magic in the pictures and has all the demands of the users need. The app was basically introduced to manipulate the images in various ways by its incredible features. Snapseed has a lot of variety of editing options and features you can choose and can make your pictures look marvellous. One of the main problem user’s faces these days is that the app only runs on the smartphones running on Android and iOS. So, you cannot take an advantage of this unique app on your desktop PC. But, Snapseed for PC is a great option to look for. You may encounter difficulty in making the changes in the pictures on the small screen. The high-resolution images on the desktop make fine-tuning of your images. You can easily make the precise adjustments and it gives you flexibility and comfort in editing. You can have Snapseed on your PC by following some simple steps and having little knowledge about IT. You can have the opportunity of editing your photos with an amazing app, snapseed, by following the underneath instructions. 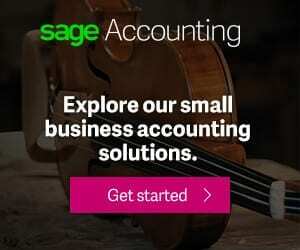 You will easily understand the steps if you have ever downloaded any software before. Downloading of the Bluestacks will start automatically. And if does not start, click on ‘restart the download’. After the downloading of the Bluestacks, run the setup wizard and the install the Bluestacks in the same way you install any other application. Fill in the Google account details to sign in. As you signed in, open the play store and install Snapseed. After the installation of snapseed, go back to the home screen of Bluestacks. Open the drawer of the bluestacks and launch the Snapseed app. You can click on ‘open’ and your app will be ready to run. You can choose any picture from your PC into snapseed and edit it in the same way you do it on your mobile device. Download and install Bluestacks on your operating system. Now download Snapseed apk for PC. Place the snapseed anywhere on your desktop. 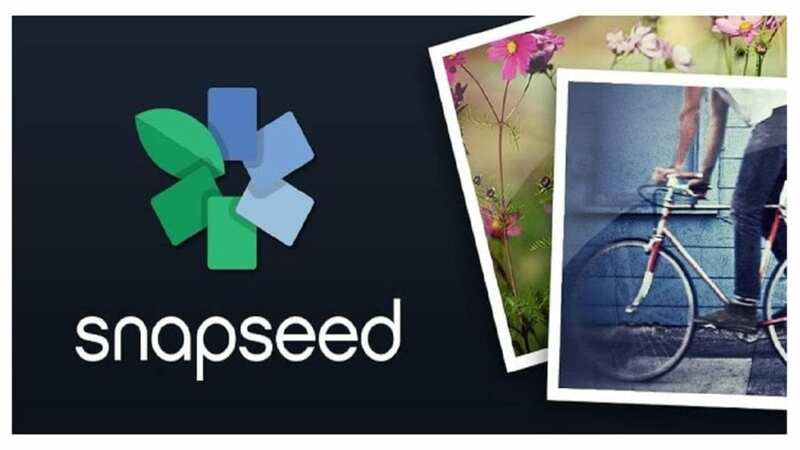 Open the Snapseed for PC apk. Select Bluestacks to run it. Open the notification and app will be started. Why should you have Snapseed on your PC? Snapseed is an amazing app for the ones who want to customize their photos before sharing it with their friends, family or on social media. Now, the app is free to use. It is one of the best applications that make your memorable images more special and unique to you. The app has so many useful tools that enhance your images with the help of advanced features. It’s not necessary that you work on enhancing the entire image; you can easily make a high-quality image and can enhance any particular part you want to work on. You can also sharpen some specific objects in the image. The app can make your simple image to be changed in a creative artwork amazingly. The built-in effects and options make your photos of professional quality by simple steps. It is very easy to use as compared to other professional photo editors. You can adjust the intensity of the effects by your own choice. You have the overall control over the pictures. In addition, you can share the pictures in any of the other social media platforms. The applied effects become particularly apparent and you can edit the pictures at full resolution on your computer.